VLR Token – Alternative Cryptocurrency For Lending. Bitcoin is the first cryptocurrency that was launched in 2009 by an anonymous person using the alias Satoshi Nakamoto. It relies solely on peer-to-peer networking and cryptography to maintain its integrity. Its proponents argue that bitcoin has many features that could make it an ideal currency for mainstream businesses and consumers. Blockchain is the backbone technology that supports cryptocurrencies. It is a public ledger that contains all the transactions carried out on the bitcoin network. Valorem is a decentralized blockchain that governs itself by establishing trust within the valorem platform. Valorem foundation will create a seamless, quick, blockchain-verified and smart-contract approved transaction system. The valorem foundation will be a single platform for all transactions-allowing its users to benefit. Its user will be able to get car loans, students loans, sell something they produced, donate to their favorite charity or buy insurance. 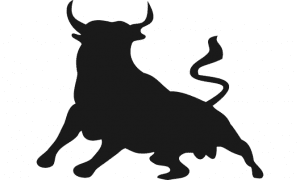 There vision is quite simple; they want to create more buying power, an ecosystem that generates value and will they achieve that by adding vendors, users, partners, trades people and other interests that will allow valuable exchange on the platform. Users will be able to use the technology to start businesses, become their own payment processing company, allow lending etc. Valorem aims to be a platform of simplicity and transparency for both parties of a transaction. VLR- “Bitcoin alternative cryptocurrency” is a utility token powered by valorem, foundation, solely for its users. 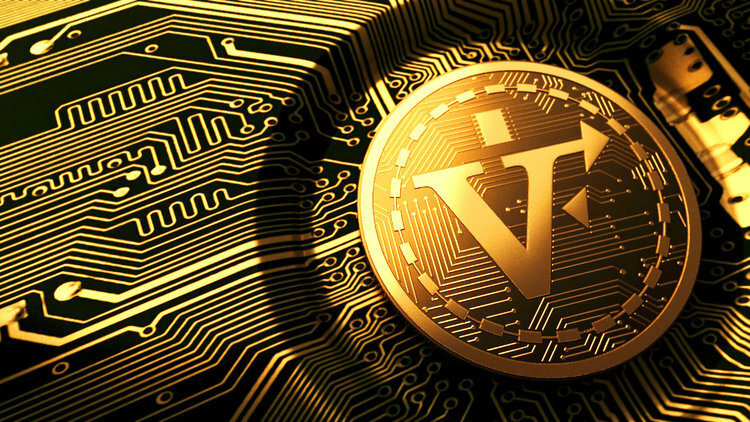 The VLR token will be used as a medium of exchange for within the valorem platform. The users will use the tokens for creation and management of transactions [such as the receipt and submission of payments for services]. The VLR tokens will be valued at 1ETH =1000VLR. Valorem is offering the public an opportunity to invest in their utility token via their ongoing ICO. The pre-sale of the VLR token has commenced and participants in the ongoing pre-sale will enjoy 100% bonus. The main ICO will commence January 28, 2018 (50% bonus) and run till June 28, 2018. There are 200 million token available. There are three ways you can participate or contribute to the valorem project- via Bitcoin, Ethereum and wire. Interview with the Founder of Valorem Foundation. TTT – Alternative Cryptocurrency For Video Games.